Kids wait all year to celebrate their special day. Have kids and parents alike come dressed according to a theme for some added fun! The apple of your eye. The centre of your world. Your kids’ mean so much to you and this is why when it is their birthday, you want to do more than just throwing a huge party and having a show-stopping cake. 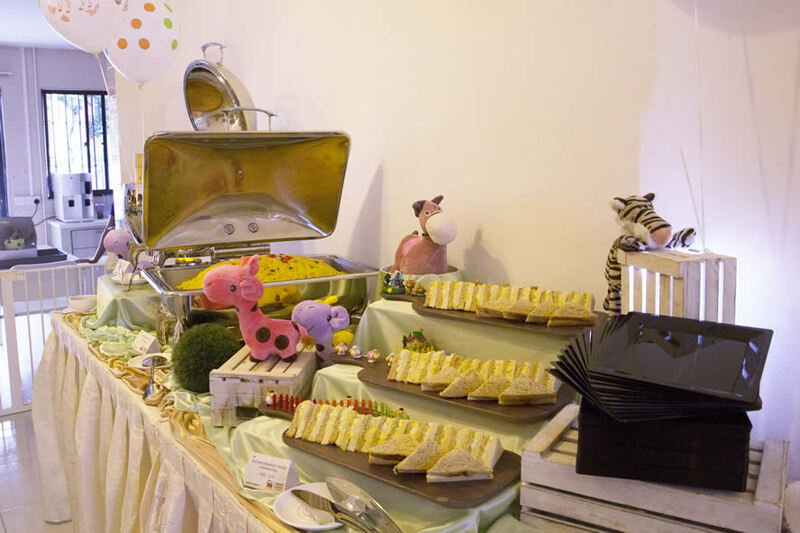 Let us be a part of your celebration as we offer customised set-ups, discounts, and great food for everyone. 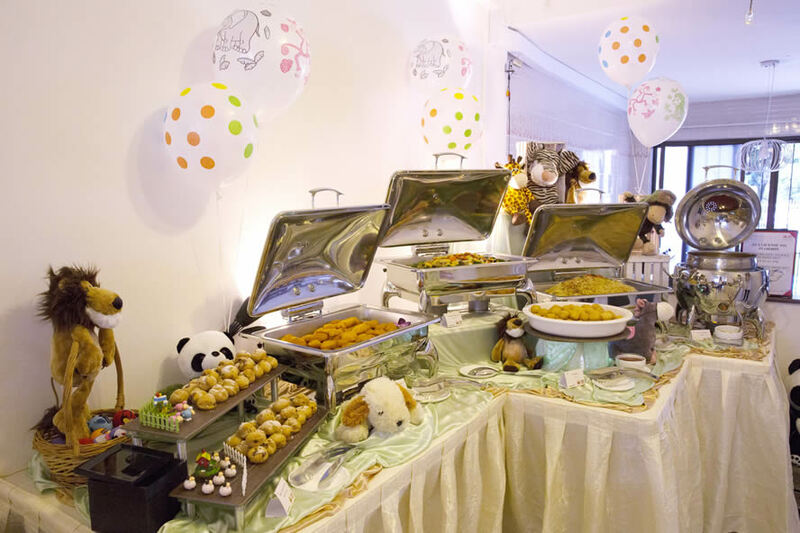 Having a kid’s theme party? 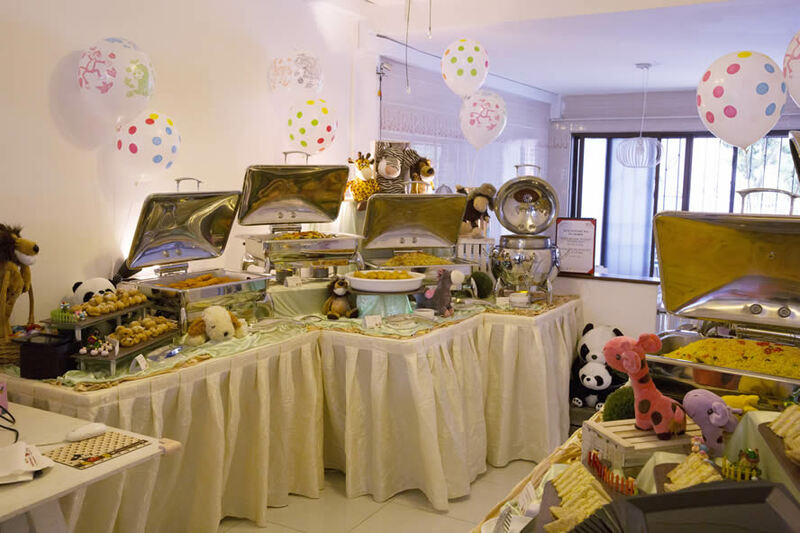 Add on Thematic Display to your buffet like top lifestyle blogger, Bongqiuqiu!